So, when you plan to have a baby, most people get it right. The work out the dates, the say "oh yes I have my maternity leave sorted - my boss is lovely and giving me a whole year off!" You have a lovely pregnancy, an easy labour - spend some fabulous time bonding with your beautiful healthy baby while not having a worry in the world. At least thats what the internet and the nappy adds tell you! My Baby came at a very unplanned time. We had been trying for YEARS without success and in the end started IVF. With our history I never EVER expected it to work. Surprise Surprise it did. First time. Right in the middle of a VERY busy wedding season. PANIC. On top of that our baby was diagnosed with what could have been very serious kidney and bladder issues. On top of that I managed to score 4 awards at the National Photography awards AND shoot a wedding in Fiji! On top of that we were traveling up to King Eddies almost every week for scans and tests and all sorts of other things and I had to relocate to Perth 6 weeks before my due date - just in case. 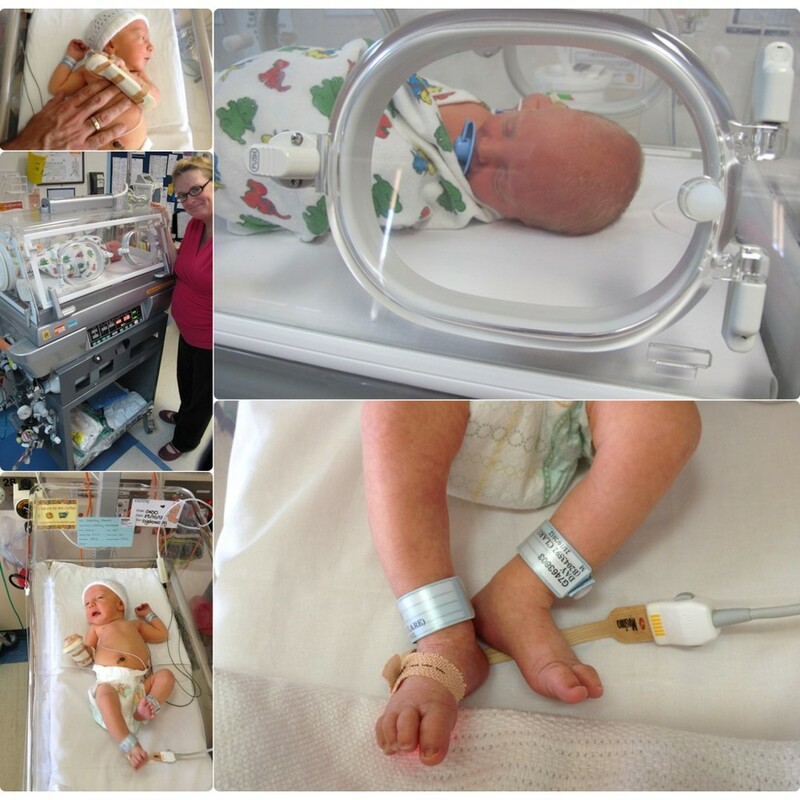 Thanks goodness Sammy arrived safely, and after a small operation at 2 days old he got to come home YAY! No Maternity leave for me as I was in High Wedding Season! I managed to get through the end of 2012 and the start of 2013 somehow and delivered some awesome images to all my fabulous wedding couples. Yes they may have been slightly later than 'normal' by a week or two, but the vast majority of people were so so pleased. We have expanded and brought in extra people to try and lower the load on my solders, and its working! So...I guess what I wanted to say is that Life is sometimes hard, and sometimes you dont see the hard bits. Ive had friends in the industry who have been raked over the coals during times where you wouldn't want to wish what they were going though on anyone. Small local businesses are run by humans. We generally dont have 5 million workers who can jump in to fill our spot when we are sick, or our baby is in hospital. We dont have multi million dollar backers who can help out in times of needs. We cant just Ring in Sick in the morning... We are just like you - with families and lives outside of our work. Please remember that as much as I look it, im really not Superwoman.